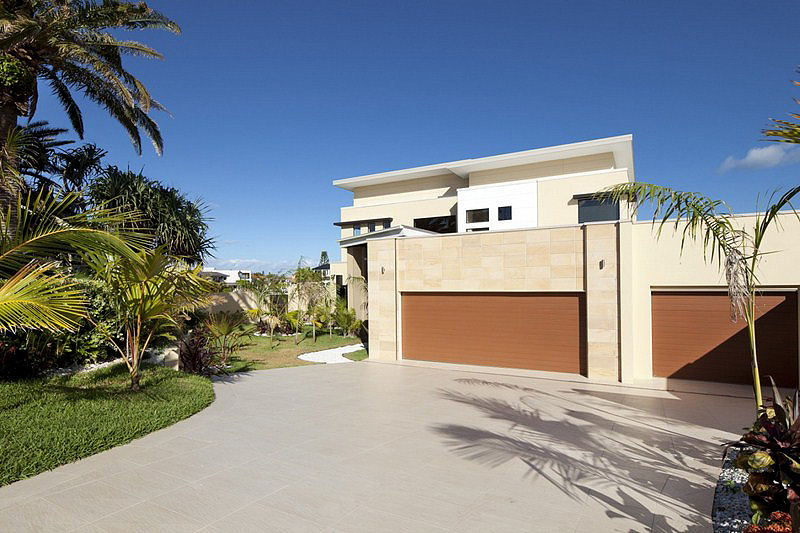 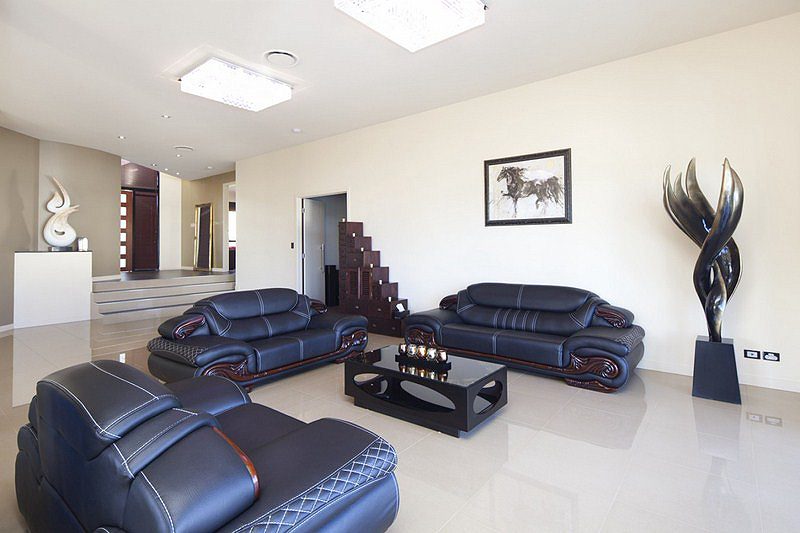 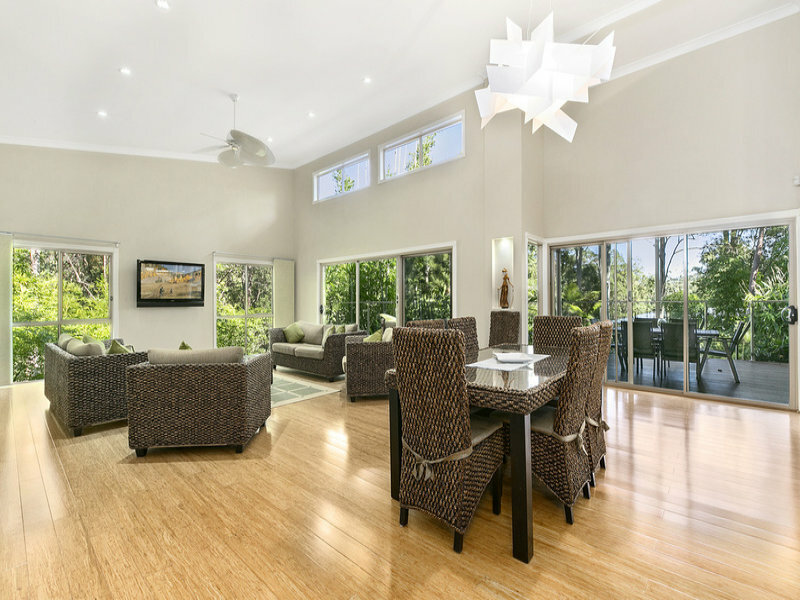 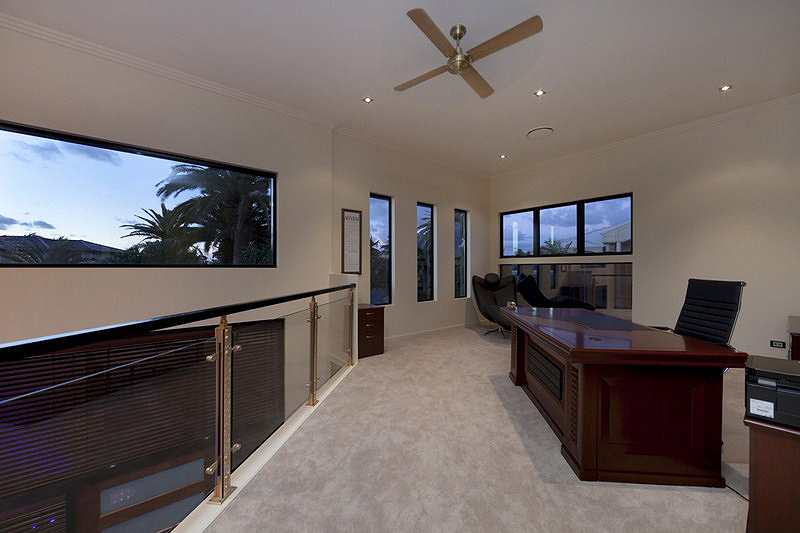 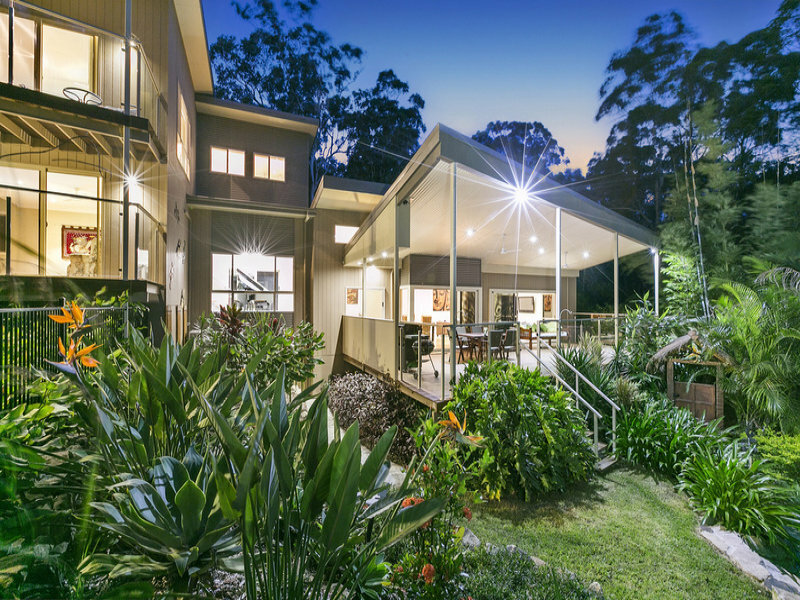 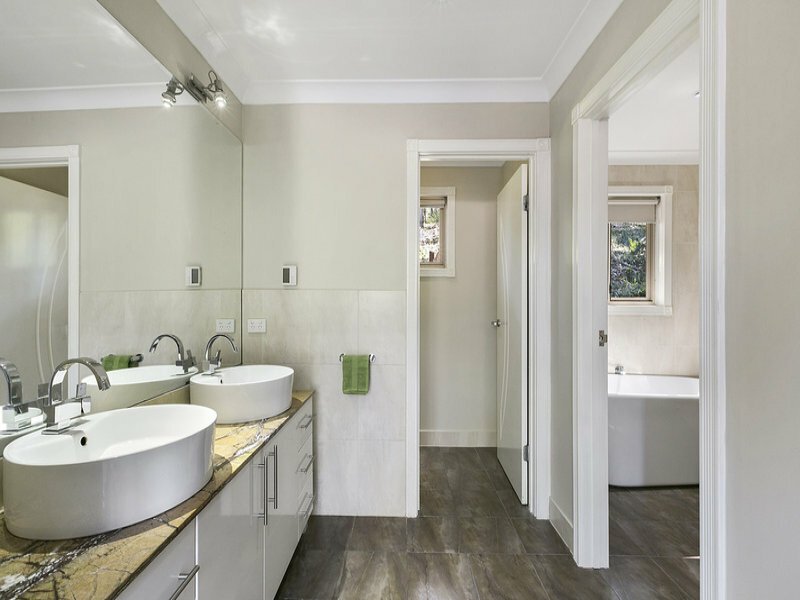 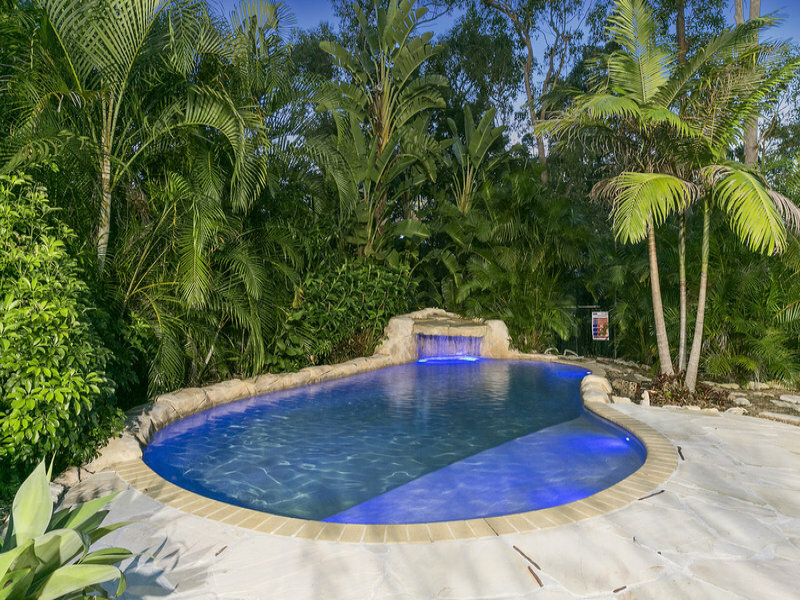 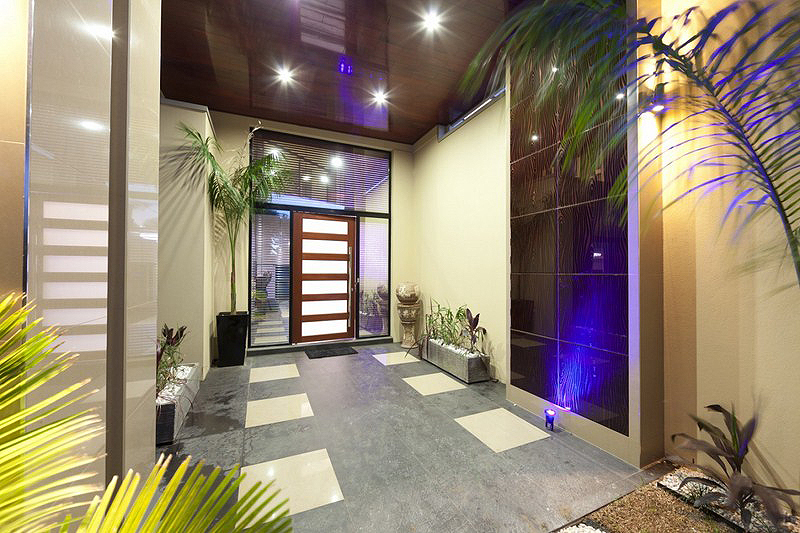 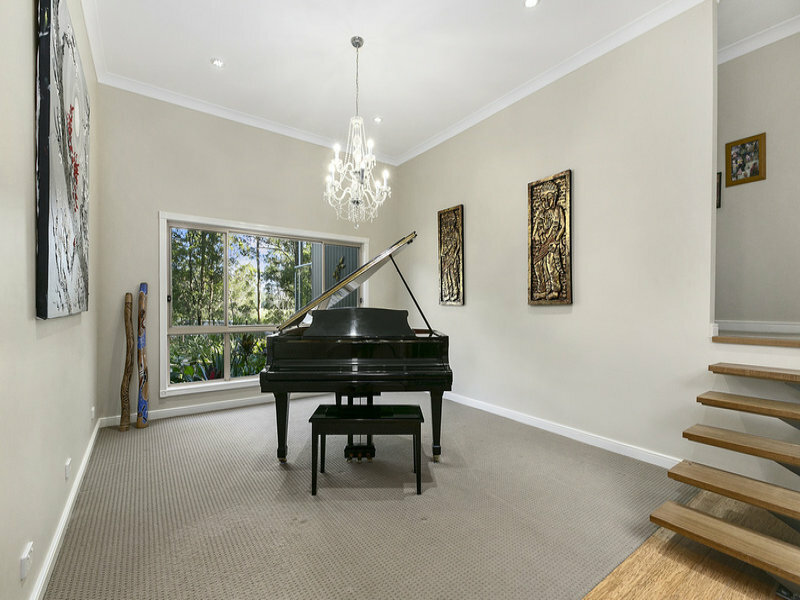 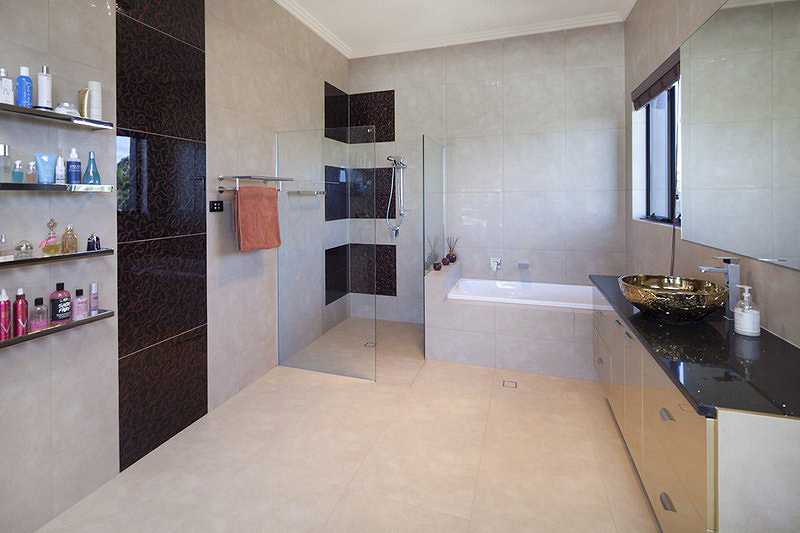 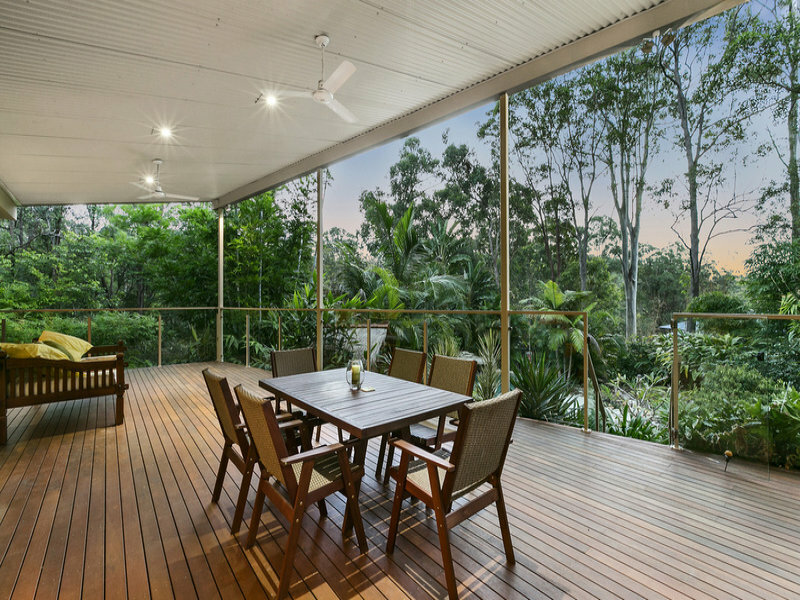 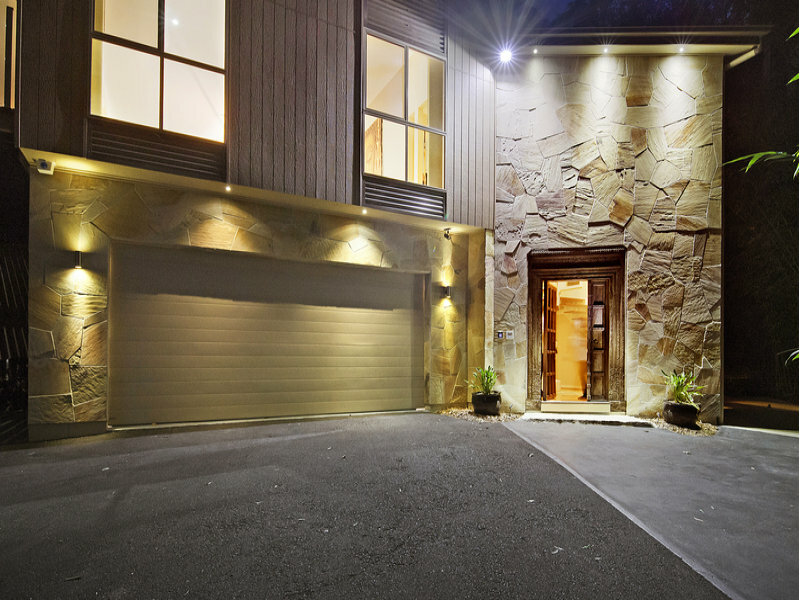 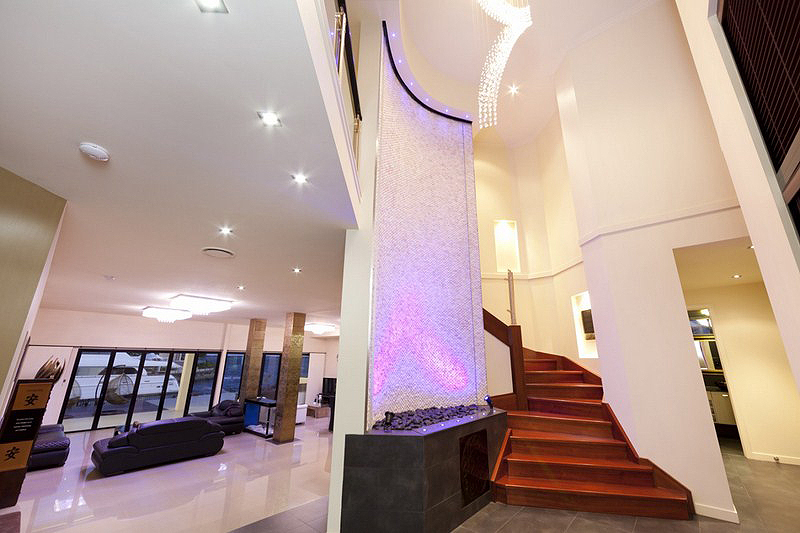 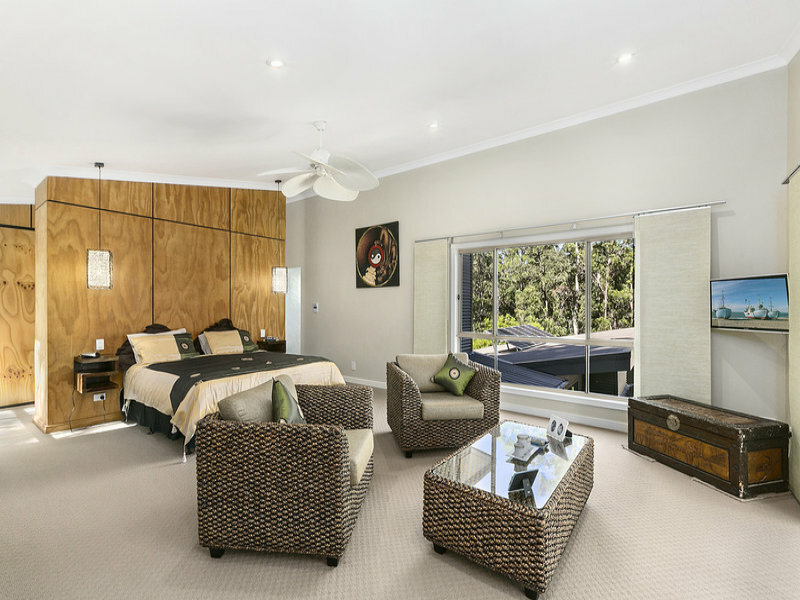 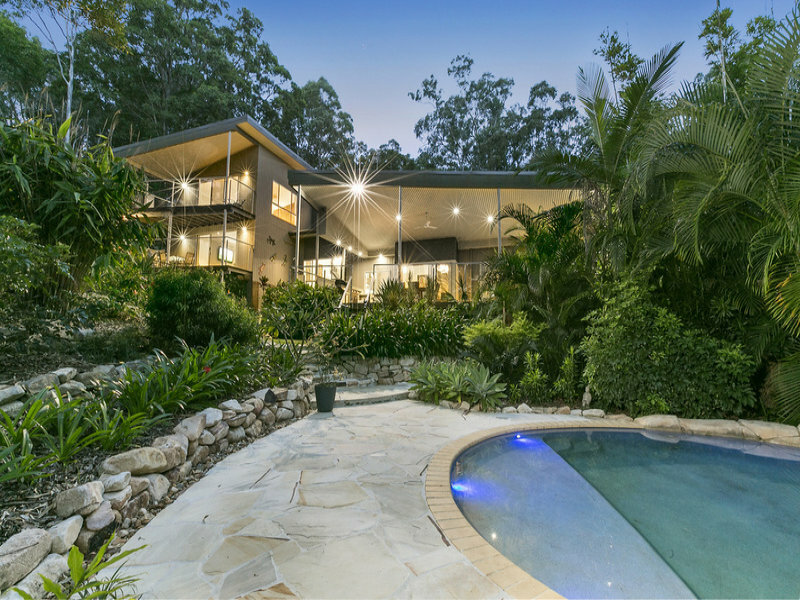 Our residential projects include some of the finest homes throughout South East QLD and Northern NSW. 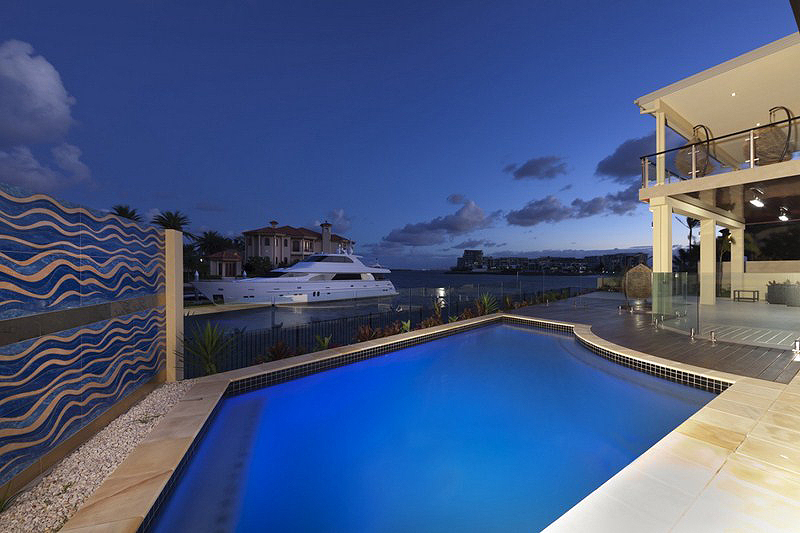 From award winning ultra modern homes to multi-million dollar prestigious waterfront homes. 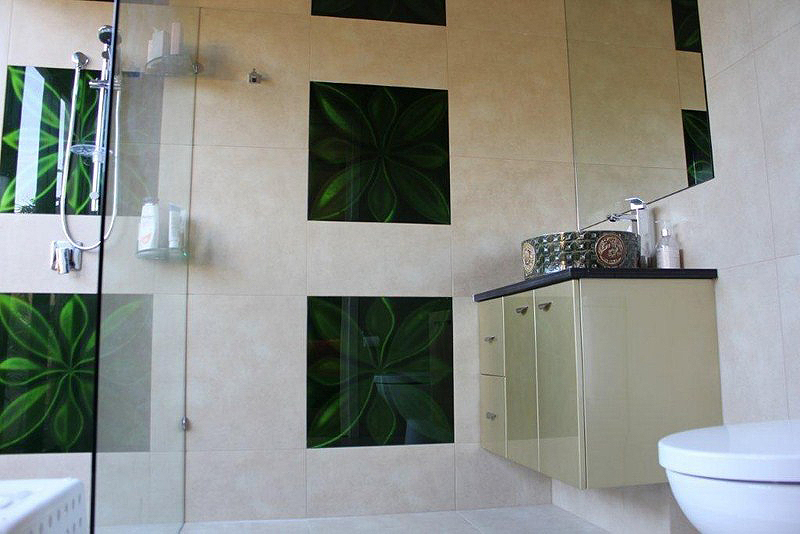 Guided by innovation and functionality, we always aim to achieve high quality and unique designs for our clients.